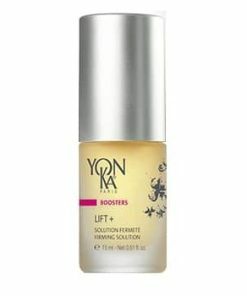 YonKa Phyto 58 revives your skin for a brighter and healthier glow. 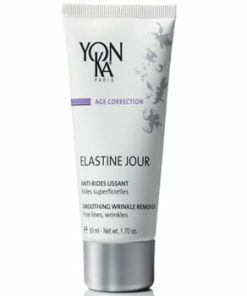 Sunflower oil, rich in antioxidants, delays premature aging for younger-looking skin. 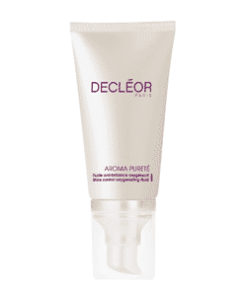 Lavender, cypress and rosemary oils moisturize and boost circulation and balance excess oil production. 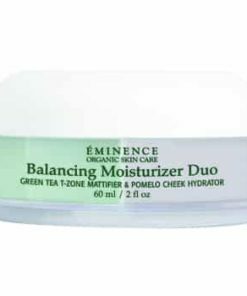 Vitamin E helps the skin to retain its natural moisture to prevent dryness. 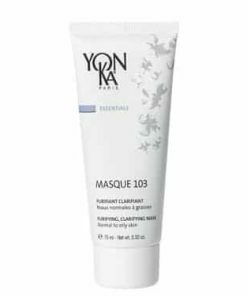 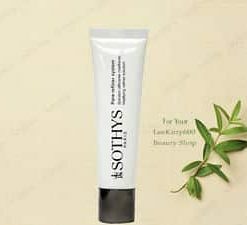 Yonka Phyto 58 PNG is an aromatic, deep-penetrating night cream packed with skin-purifying rosemary extracts that help regulate oil while also rejuvenating the appearance of the face and neck. 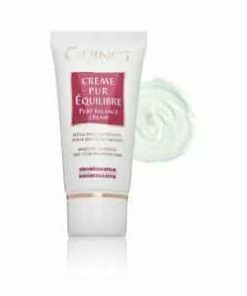 The quick-absorbing formula decreases tell-tale signs of fatigue, smoothes texture, evens out tone and brightens the complexion. 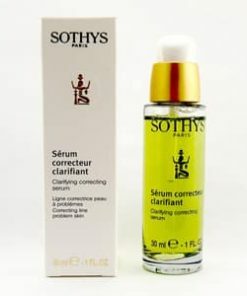 The result is a clarified, re-energized, glowing complexion. 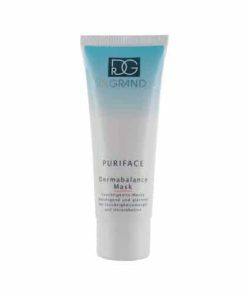 Safeguards for fresher, younger, firmer looking skin. 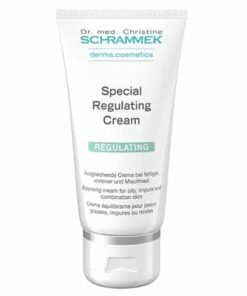 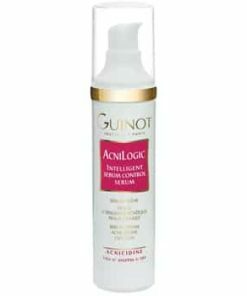 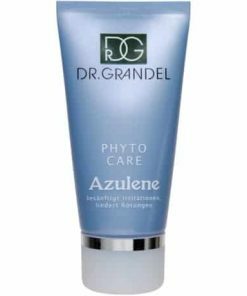 Significantly reduce and delays the appearance of lines and wrinkles. 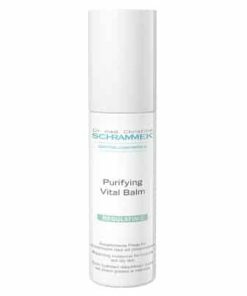 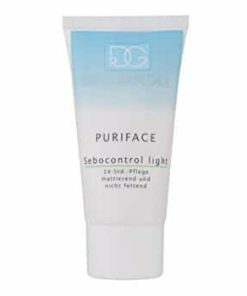 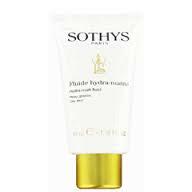 Purifies, clears, comforts and balances the skin. 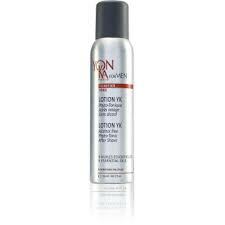 At night, apply Phyto 58 to the face and neck areas after cleansing and spraying on Yon-Ka Lotion.